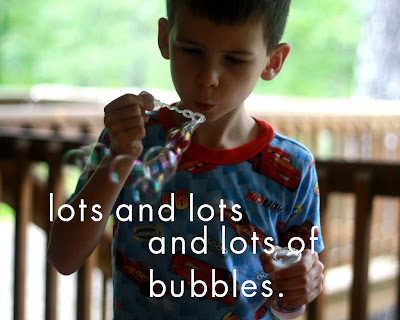 little momma and company: tiny bubbles. 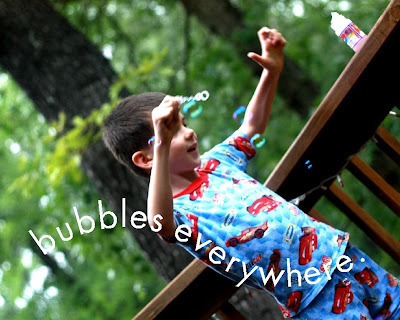 bubbles are liquid gold at our house! I am so glad you are back!! And I LOVE the lake house pics! How fun!! Off to Florida, soon! Hopefully I will get back into my camera groove and take lots of white sandy pics!! 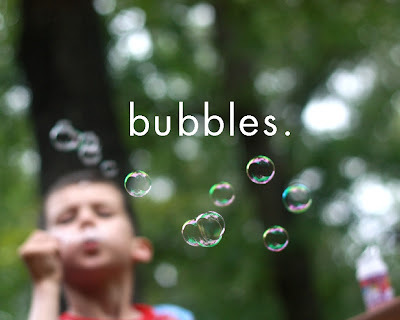 who doesn't like bubbles ? I love them... So glad to see you again and so soon ! this post is perfectly lovely. Look at you slowly coming back to us! Hooray! We've all missed you so. Great pictures as always. And what a beautiful place for vacation! I can hear that old song playing in the back of my mind. 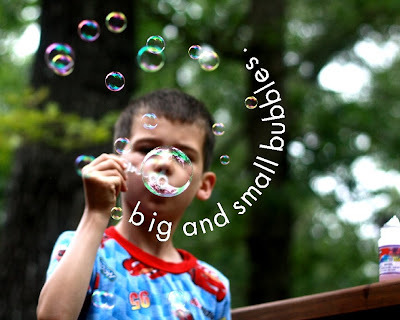 "Tiny bubbles..."
Bubbles fix nearly everything, don't they? I'm diggin' your lens! Love the focus on the bubbles.